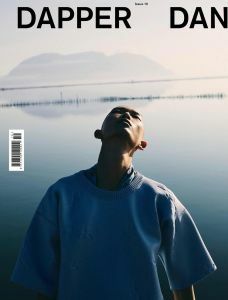 Xu for GQ Middle East October 2018. 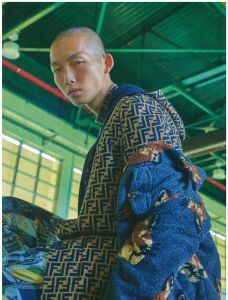 Xu for W Magazine Korea September 2018. Xu for Givenchy F/W 2018 Campaign.